How to join EATRIS as a member state? Europe has an excellent track record in basic biomedical scientific research. However, there is room to improve and accelerate the translation of these outcomes into innovative products for patients. 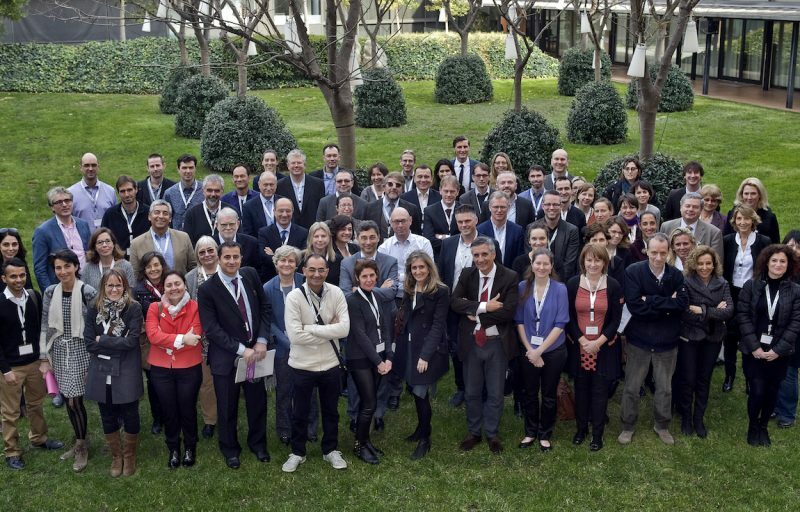 Being member of EATRIS supports European biomedical research scientists to share knowledge, best practices and deliver translational research services to scientists, industry, charities and research funders across Europe effectively. By participating in EATRIS, member countries can coordinate their translational research efforts, utilize synergies, avoid duplications and set out a coherent biomedical innovation strategy across borders. As an international organisation, EATRIS is owned by its member states and supported by observer countries. Its operations are driven by scientists in more than 80 biomedical institutions across Europe that deliver the translational services and related research. 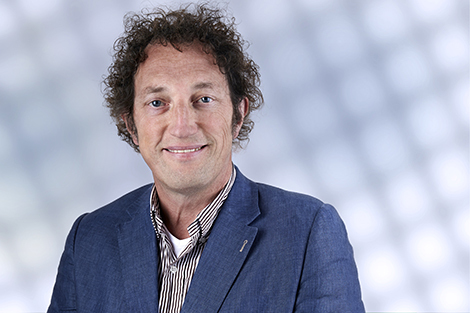 If you would like to know more about participation in EATRIS, simply get in touch with Frank de Man.